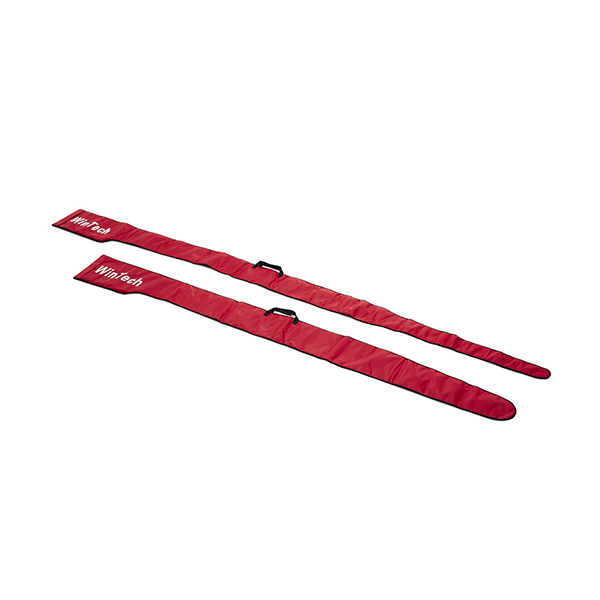 Heavy duty full-length red nylon cover with padded separator to protect blades. Drawstring closure. Holds 1 pair.